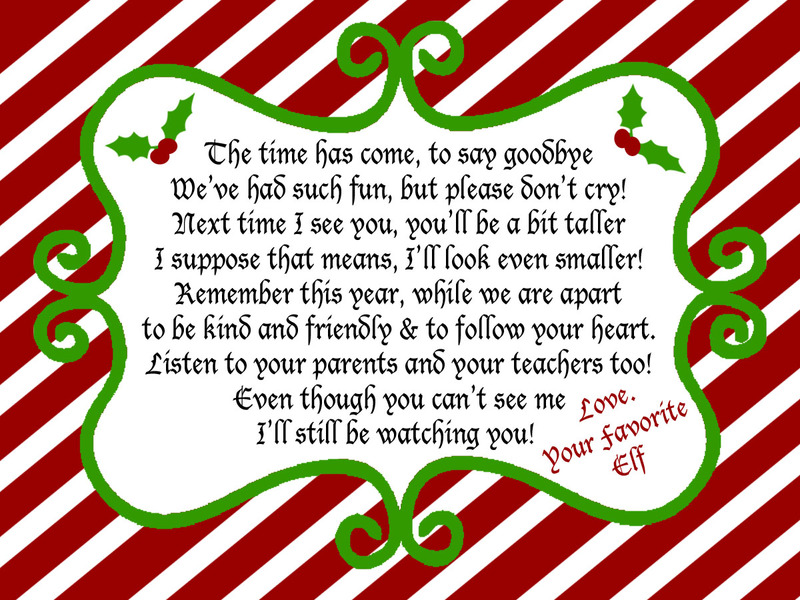 Juneberry Lane: Elf on a Shelf Free Printables!! I also whipped up a couple of others...a 'special treat' version and a little note from Santa to remind your little that it is Elf's last day, so treat him well!! There you go...hope you like them!!!! DIY Holiday Gift Card Holders . Juneberry Beauty: Sparkle & Shine!